You need utility data to identify, prioritize and propose energy savings solutions for your buildings. But when you’re trying to drive revenue and hit your numbers, wasting internal time on tedious administrative tasks is not an option. Still, many building professionals are using high-value resources to collect, aggregate, normalize and enter utility data for the buildings they mange or service. And while some of these “soft costs” may not be immediately obvious, over time they cut into your profits and significantly hurt your bottom line. 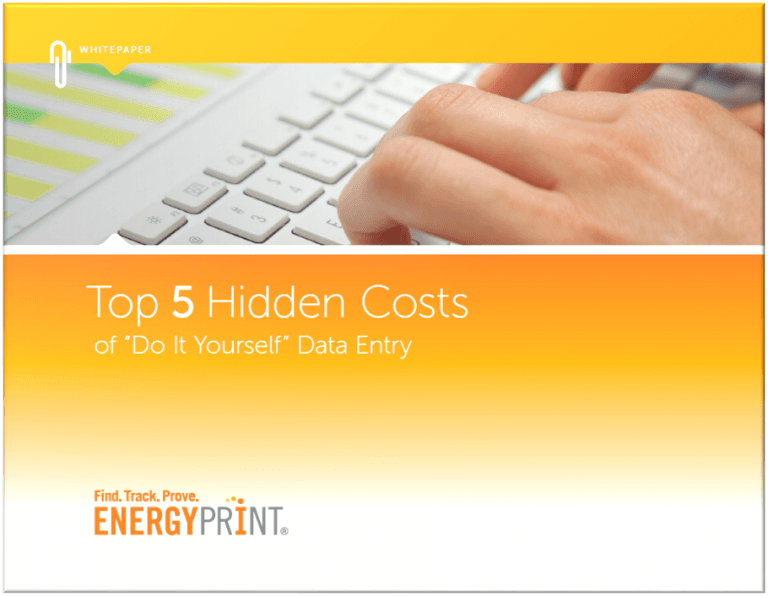 This whitepaper discusses five of the biggest internal costs of “DIY” data entry, and outlines how data service solutions can help you maximize efficiency.